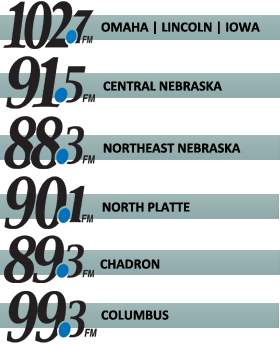 Peter Herbeck speaks at St. Patrick Catholic Church in Council Bluffs, Iowa, as a part of Spirit Catholic Radio’s line-up of 20th anniversary activities. “Becoming a Saint Made for Mission” will inspire you to dig deeper into your faith. Peter Herbeck is the vice president and director of missions for Renewal Ministries. He has been actively involved in evangelization and Catholic renewal throughout the US, Canada, Africa, and Eastern Europe for more than thirty years. Peter is a co-host for the weekly EWTN television programs The Choices We Face and Crossing the Goal. He also hosts the daily radio show Fire on the Earth. He is a frequent conference speaker, has authored When the Spirit Comes in Power and When the Spirit Speaks, and has produced CDs and booklets about discipleship and life in the Spirit. Peter and his wife Debbie have four children and live in Ann Arbor, Michigan.